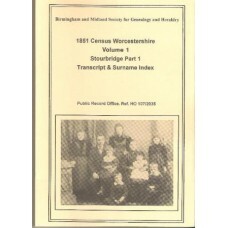 The Midland Ancestor - The members magazine of the Midland Ancestors formerly the BMSGH Back issues Priced at £0.20 each booklet while stock las..
1861 census for Surrey Note, this is a used item which has been donated to the society for us to resell.This CD pack contains images of the ce..
1901 census for Surrey Note, this is a used item which has been donated to the society for us to resell.This is as new, still sealed.This CD p..
1871 census for Surrey Note, this is a used item which has been donated to the society for us to resell.This CD pack contains images of the ce..
1891 census for Surrey Note, this is a used item which has been donated to the society for us to resell.This is as new, still sealed.This CD p..
Parish Registers on microfiche Warwickshire; Return of Owners of Land 1873 Reduced to £1 while stocks last Please n..
BMSGH tie With the BMSGH shield logo..
Tracing Ancestors in North Staffordshire by H Eva Beech Sixth edition 2000, Booklet Published by the Birmingham and Midlands Societ..
Transcript & Surname index 1851 census Worcestershire Volume 1 Stourbridge Part 1 Public Record office Ref: HO 107/2035 I..
Surname index 1851 census Warwickshire Volume 11 Stratford On Avon Public Record office Ref: HO 107/2074 In Book Format Pu..
Northfield - Supplement to Part 1 Registers Vol IV transcript Baptisms 1742-1757 plus index..
Surname index 1851 census Staffordshire & Worcestershire Volume 16 Dudley District Part 3 - Dudley Town Public Record office Ref: .. 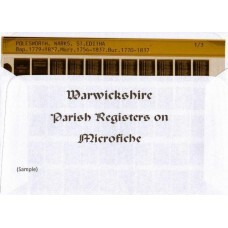 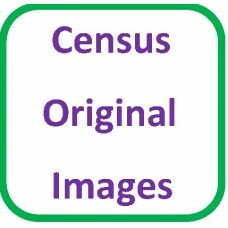 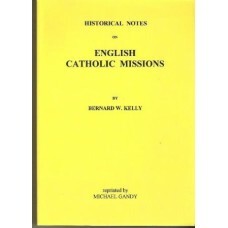 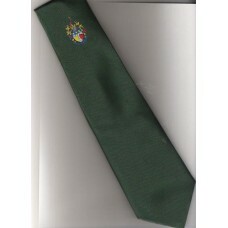 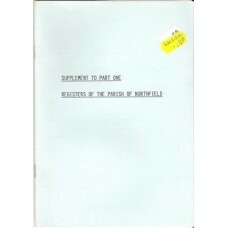 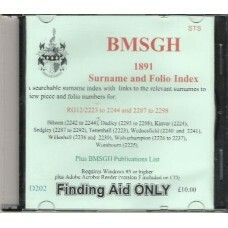 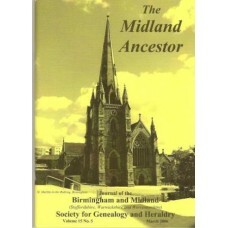 Historic Notes on English Catholic Missions by Bernard W. Kelly, originally published 1907 reprinted by Michael Gandy 1995 456 ..
1851 Census for Staffordshire 2 DVD set produced by the BMSGH Note, made to order, so may be a small delay in delivery Surname index with cli.. 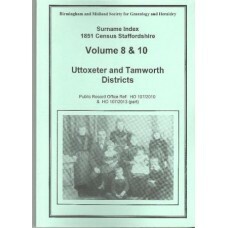 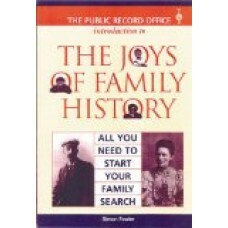 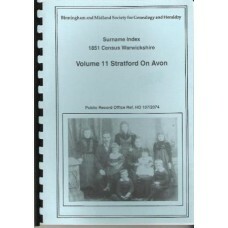 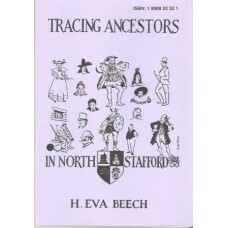 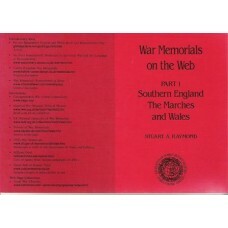 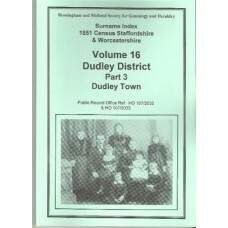 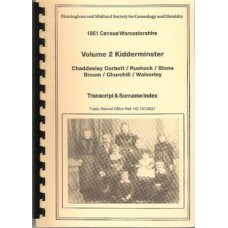 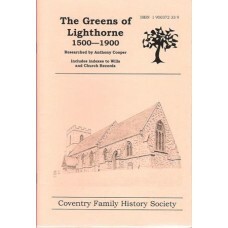 The Joys of Family History Simon Fowler, 80 pages The Joys of Family History offers a taster to the new r..
Surname index 1851 census Staffordshire Volume 8 & 10 Uttoxeter and Tamworth Districts Public Record office Ref: HO 107/2010 &..
War Memorials on the Web - Part 1 Southern England, The Marches and Wales Stuart A. Raymond..